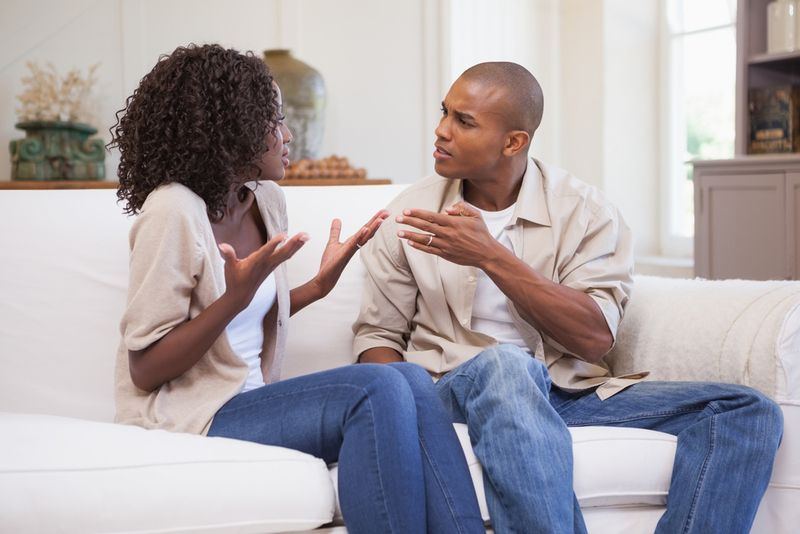 6 Signs Of Marital Immaturity Men Must Leave NOW! 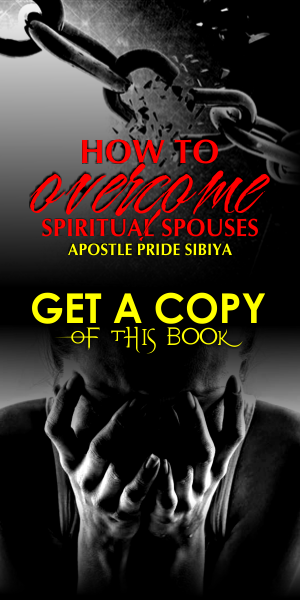 Home Love and Marriage Marriage Marriage Counselling 6 Signs Of Marital Immaturity Men Must Leave NOW! 1. Rejecting food when there's an issue: Mr husband, you gave your wife money for food and after it was prepared you refused to eat because you are angry. It's one of the greatest signs of immaturity, it's time to grow up! You should not even abandon your home for any reason. You could go somewhere when angry but ensure that you don't allow it to linger unnecessarily because that is enough for the devil to build on even though some women can be really troublesome. 2. Telling your wife severally that you are the head: May I let you know that even when your wife disobeys/ disrespect you she still knows that you are the head. You need not shout or scream it daily. Or do we need to get you a slot on CNN? It's important for you to know when and how to be firm and put your feet down over issues, however don't become a nagging husband just to prove that you are the head. 3. Issuing threats: Beating, verbally abusing your wife, issuing threats of divorce or bragging about marrying another wife does not make you a man. An EMPTY barrel makes the loudest noise. Your strength is in your ability to tame your tongue and control your fist. When she is acting her "childish woman" part, play the "matured man." 4. Reporting your wife to friends and family: When your wife offends you, correct and talk things through. You don't have to tell everyone about her mistakes, that will paint her black and sell her cheap such that you will not be able to redeem her back. By the way, are you a reporter answer my question ? 5. Keeping malice: Is it not funny to know that some men keep malice? Some of them even nag, criticise, abuse and call their wives names in public. 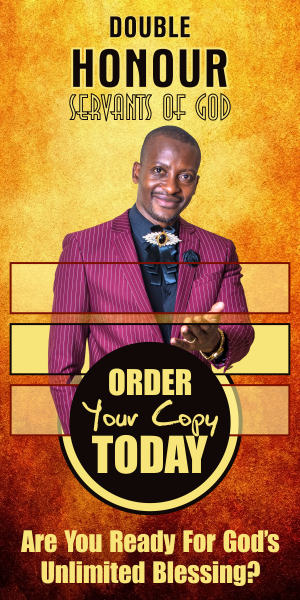 It may make you look like a "big boy" who's in control but you are not going to gain anything good from it, your home will only be a den of insults and confrontations. 6. Not helping with house chores: I must say here that it is the sole responsibility of a woman to tend and manage a home. However, it's not a bad thing if a man lends a helping hand when necessary. Watching football with newspaper in your hand every evening, not caring how stressful the house chores are will only increase the pressure on your wife and if you truly care you'll help, just checking on her while busy could encourage and sooth her, this also makes you a good example to the kids especially the boys. WHAT IS THE REAL MESSAGE HERE? A REAL man is a pillar of support to his wife, not a hole of depression.